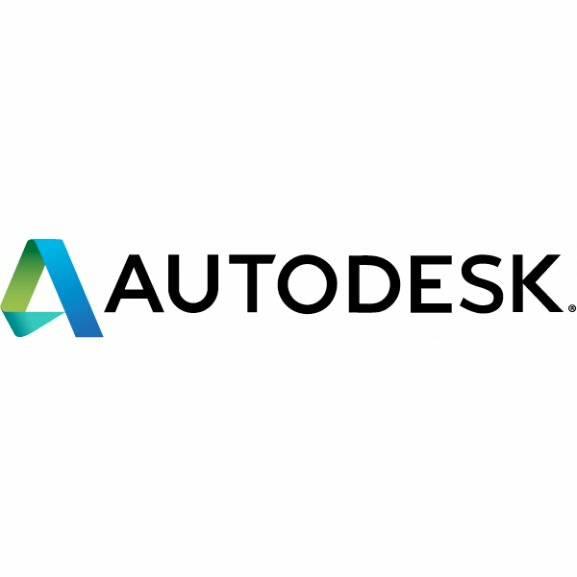 Autodesk, Inc. (NASDAQ:ADSK) today announced that it will broadcast its first quarter fiscal 2016 financial results conference call live via its website Tuesday, May 19, 2015 at 2:00 p.m. Pacific Time. Autodesk will host a live webcast call at www.autodesk.com/investors. An audio replay webcast and podcast will also be available after 5:00 p.m. Pacific Time on our website at www.autodesk.com/investors . For more information, please call Autodesk Investor Relations at 415-507-6705. Autodesk helps people imagine, design and create a better world. Everyonefrom design professionals, engineers and architects to digital artists, students and hobbyistsuses Autodesk software to unlock their creativity and solve important challenges. For more information visit autodesk.com or follow @autodesk. Autodesk® Digital Prototyping is an innovative way for you to explore your ideas before theyre even built. Its a way for team members to collaborate across disciplines. And its a way for individuals and companies of all sizes to get great products into market faster than ever before. 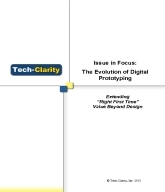 Read this Tech-Clarity white paper and see how you can design, develop, produce and sell products faster and more cost-effectively by taking Digital Prototyping beyond design and into manufacturing.